England is a nation, the largest, most populous and most predominant country of the Home Nations of the United Kingdom, taking up most of the archipelago to the northwest of continental Europe. The area now called England was first inhabited by modern humans during the Upper Palaeolithic, but takes its name from the Angles, one of the Germanic tribes who settled during the 5th and 6th centuries. England became a unified state in AD 927, and since the Age of Discovery, which began during the 15th century, has had a significant cultural and legal impact on the wider world, particularly as a result of the British Empire — at its height, the largest empire in history and for over a century the foremost global power. 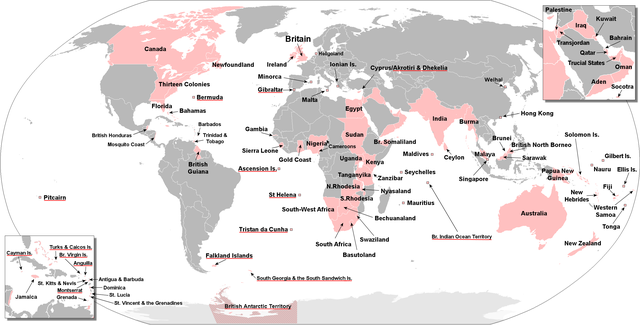 By 1922 the British Empire held sway over about 458 million people, one-fifth of the world's population at the time, and covered almost a quarter of the Earth's total land area. The English language, the Anglican Church and English law — the basis for the common law legal systems of many other countries around the world — developed in England, and the country's parliamentary system of government has been widely adopted by other nations. The Industrial Revolution began in 18th-century England, transforming its society into the world's first industrialised nation.